With 74 calls and 120,000 guests expected this year, Sete can identify as a mid-sized port in the Mediterranean. Located just 154 nautical miles from Barcelona and 75 nautical miles from Marseilles, it is strongly positioned for a call on any Western Mediterranean itinerary. As the iconic waterfront city for Occitanie, Sete offers full-day shore excursions to a host of historical sites, including five UNESCO-listed World Heritage sites, according to Catherine Lafon of Sete Cruise Port. Water depth is at 11 meters, with two berths available for small ships, including the historic Quay d'Alger. 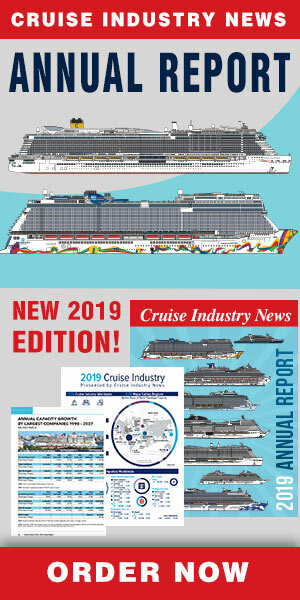 Calls range from small luxury ships from Ponant to large vessels calling from AIDA and Royal Caribbean. The port plans to inaugurate a brand new passenger terminal, accessible to both its cruise piers in time for 2022.